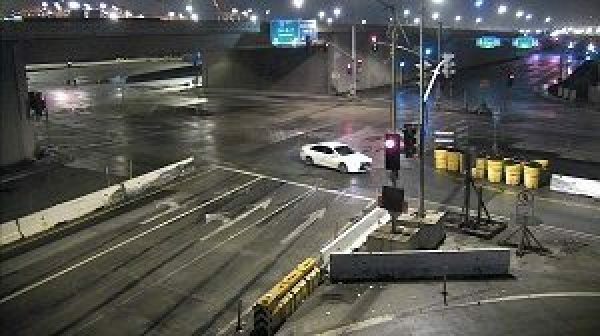 UPDATE | Police today released images of two cars whose drivers are suspected of leaving the scene after striking a bicyclist who suffered fatal injuries last weekend in Long Beach. The cyclist was found by Long Beach officers about 3:00AM Saturday in lane 2 of the northbound Terminal Island (74) Freeway at Pier A Way. Officers administered medical assistance, but the man was pronounced dead at the scene. The victim, believed to be between 25 and 35 years old, was not carrying any identification, according to the Long Beach Police Department. Investigators released images of the two cars, one a white Toyota Camry, believed to be a 2015-17 model, and the other a late-90s Honda Accord with a distinctive dark hook and a sunroof. Anyone who recognizes the sedans or has information about the crash or the drivers involved is urged to call LBPD Collision Investigation Detective Sirilo Garcia at (562) 570-7132. Anonymous tips can be submitted through Crime Stoppers by calling (800) 222-TIPS (8477). 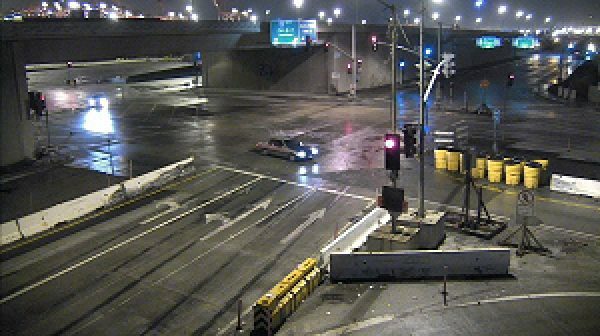 3/5/2018 at 10:46AM | A bicyclist was killed Saturday when he was struck while riding on the Terminal Island (47) Freeway by two vehicles that left the scene, Long Beach police said. 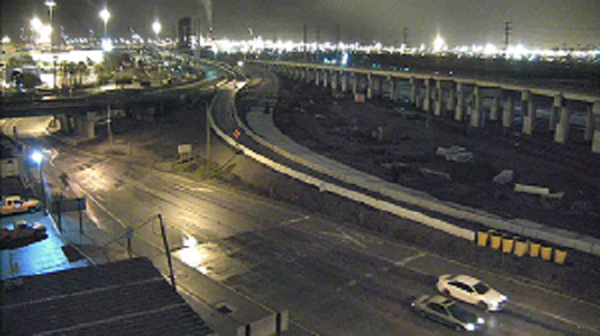 The man believed to be between 25 and 35 years old was found about 3:00AM in lane 2 of the northbound Terminal Island Freeway at Pier A Way by Long Beach officers, police said. Officers administered medical assistance, but he was pronounced dead at the scene. The victim had no identification, police said. Investigators are examining evidence left at the scene to determine the make and model of the hit-and-run vehicles, police said. Anyone with information about the crash was asked to call Detective Sirilo Garcia at (562) 570-7355 or Crime Stoppers at (800) 222-TIPS (8477).